I bet you could easily add to this list, but here are 21 things that Capt. Jacks and I found while junking in North Carolina recently. 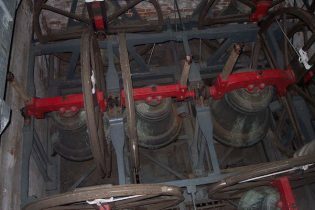 I fondly remember bell ringing lessons learned on a trip back to England a few years ago. 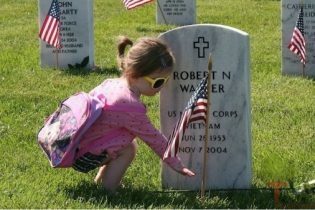 Who will you be thinking of this weekend, in remembrance of Memorial Day? 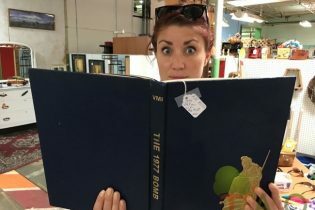 A Visit to the Unclaimed Baggage Center, Scottsboro, Ala.
What's that smell? 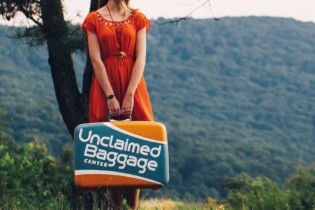 Here's an account of a trip to the premiere unclaimed baggage center in the universe. Or so says the Ozarkian.